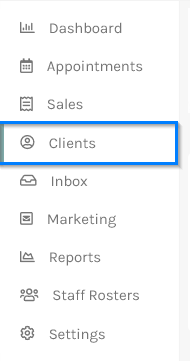 Click on Clients from the side menu nd select a client you wish to Email. You have the option of attaching a newsletter or promotional brochure in the a Word or PDF format by clicking the Select a file button. 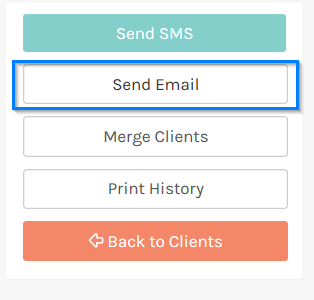 You can also choose a template or simply start typing the message in the Create email body text field. Template fields are place holders for values that will be replaced when the message is sent. For example: ClientFirstname will be replaced with David and so on. To insert a template field, simply put your cursor in the message box where you want the field to appear and click on the template field link. You can also preview your Email message by clicking Send Preview Email. To send the email to your client, simply click the Send All Emails button. 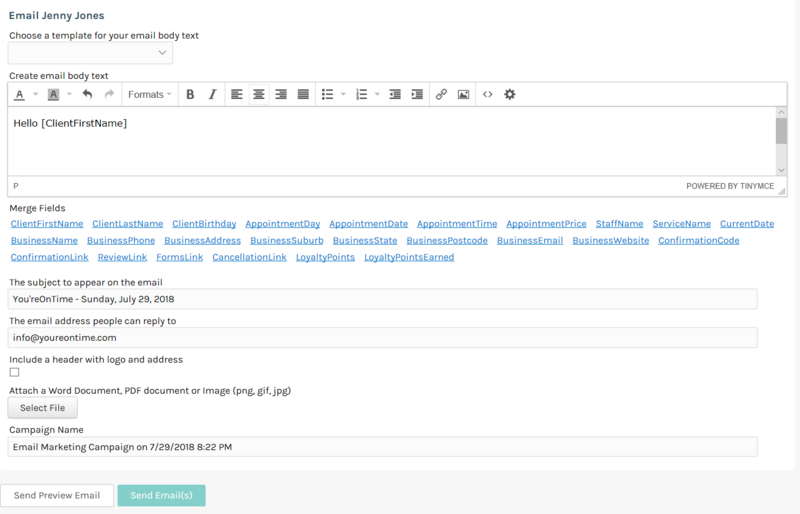 What if you want to send an email to all your clients, simply use our Email Marketing feature.